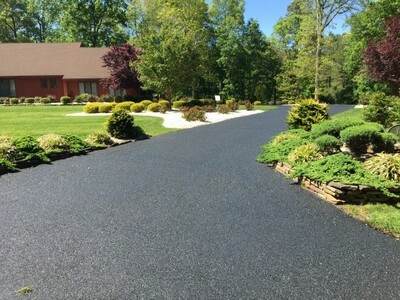 Providing outstanding asphalt, concrete, and stonework solutions to homeowners and businesses throughout Slaughter Beach Delaware, Tom McDonald Contracting is the name you can trust. Having been in business since 1990, Tom McDonald Contracting has gained the experience and expertise in all aspects of paving. Whether its a new construction or a simple repair, a large commercial parking lot or a small driveway, Tom McDonald Contracting adheres to all your needs. With Tom McDonald Contracting's years of experiences, trained technicians, top quality products, and superior customer service, your commercial parking lot or residential driveway, will be sure to add the "Wow" factor your property deserves. For all your paving needs in Slaughter Beach, Delaware, call only the best. Call (302) 219-7939 for your free estimate today!